Prima's Vintage Vanity Collection was designed by Anna Dabrowska (Finnabair) for Prima Marketing. Some of the prettiest papers you have ever seen! 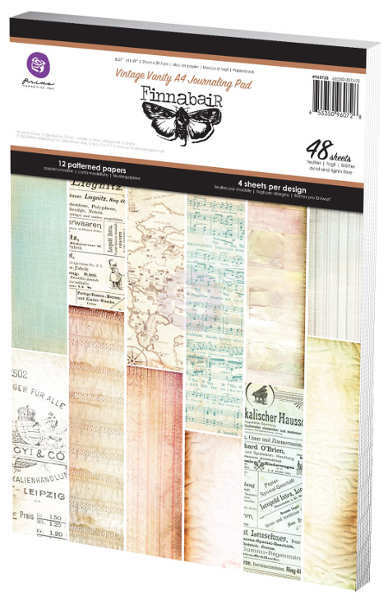 Perfect for card making, scrapbooking, and altered art! Each sheet measures 8.27" x 11.69"